Pre-Registration: Opens 3/18/19; Closes 4/1/19. Link will be provided on website and FB once available. Rocky Mountain ATVMC is again offering $10 in race gas cash for anyone who pre-registers. Pre-registered riders will also be able to finalize their registration on Thursday evening from 6-8PM at the event (in addition to Friday & Saturday regular registration times). CareFlite Helicopter – The weekend pass for CareFlite is being covered by our TX Sponsors – be sure to thank them! 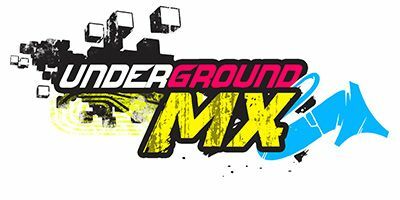 Jeff & Dana Quick purchased Underground MX back in 2017 and continue to run it with their family and crew, while Randy Poulter remains one of the nation's top track builders, is the Promoter for the 2019 TX ATV National. 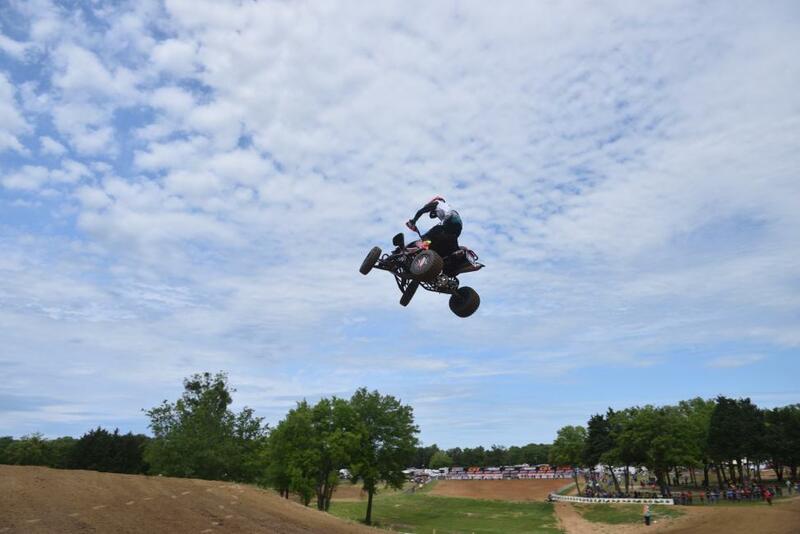 This years Texas ATV National marks round 1 for amateur points of the 2019 ATVMX season. The park is built on shady East Texas ranch land, offering year-round riding for beginners and advanced riders alike. In addition to top quality tracks maintained in excellent riding condition, visitors will appreciate the family-friendly atmosphere and the focus on safety for riders of all abilities. One of the best things about Underground MX Park is our location. We’re just an hour outside of Dallas in lake country, an area with a vibe all its own. You don’t need to head to the city for good food, shopping, or a place to stay. We have it all within minutes, with dozens of options to choose from. Dollar General in Kemp or Spring Market can provide some of the basics. The nearest grocery store is the Brookshires in Seven Points, just four miles south on 274, past the traffic light, on your left. Gun Barrel City has a WalMart Super Center, and Mabank also has a Brookshires on 198.